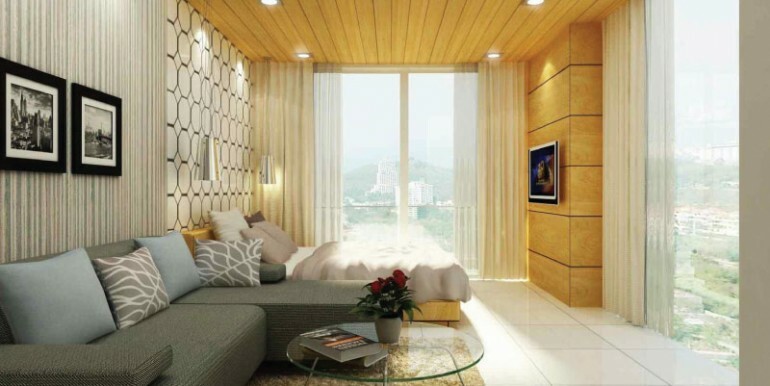 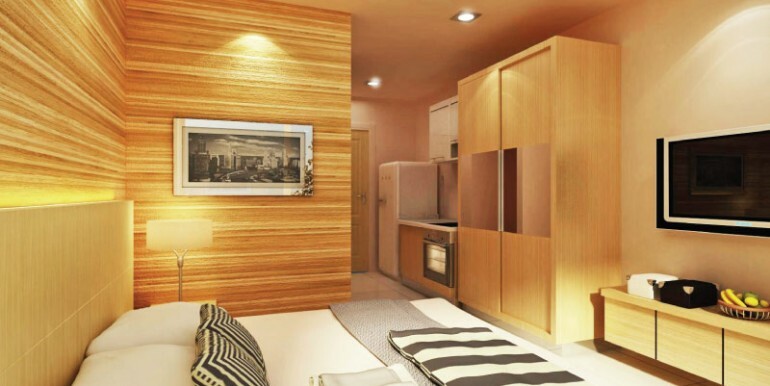 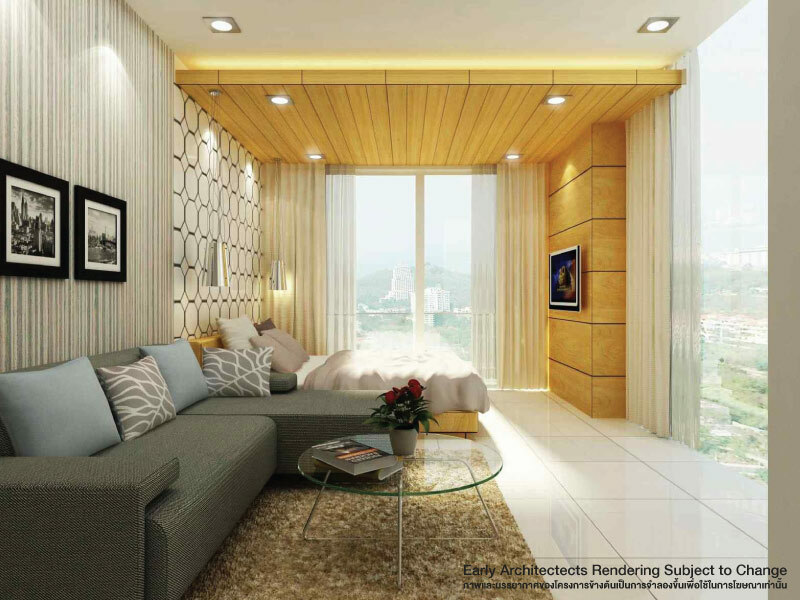 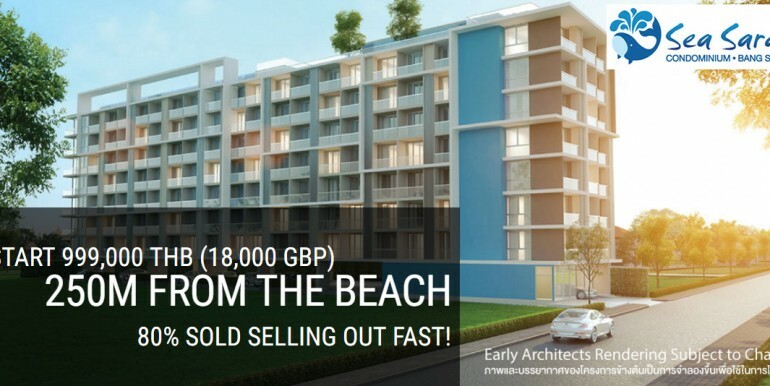 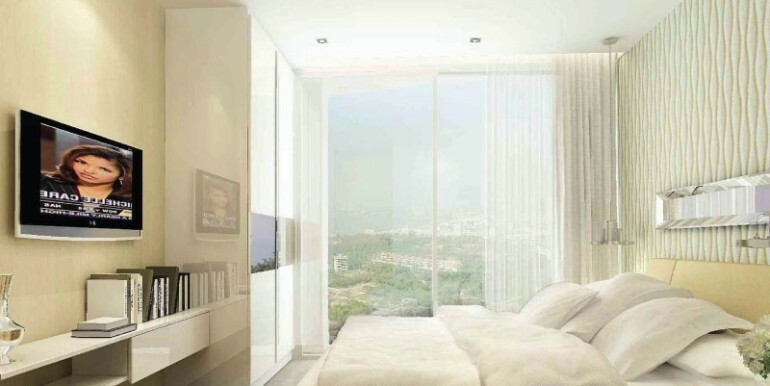 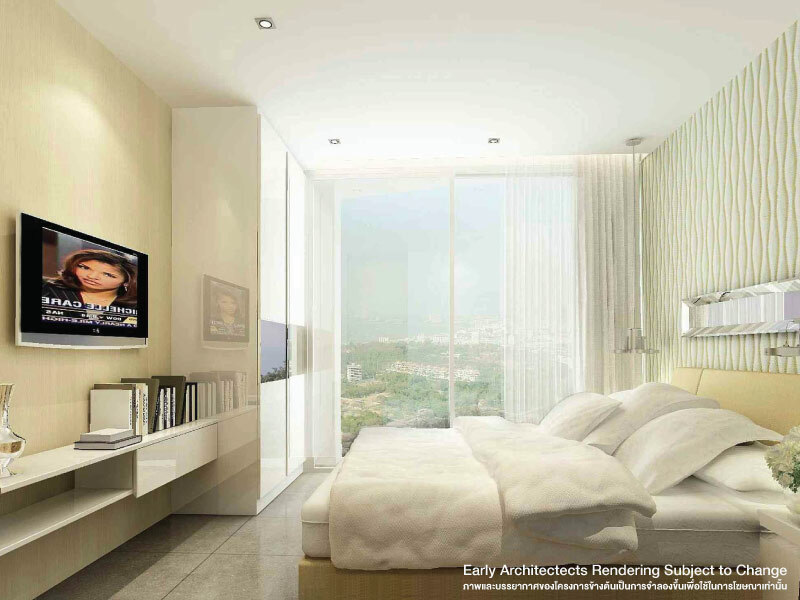 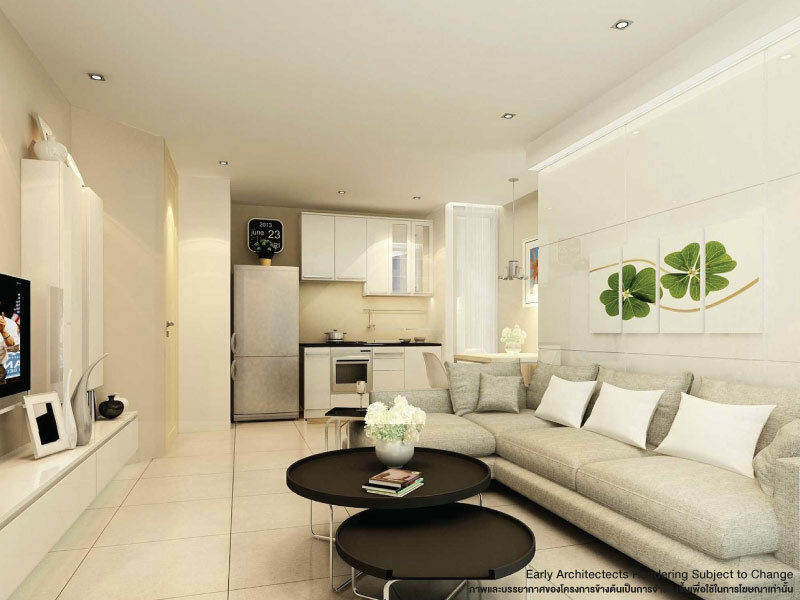 Sea Saran is a new condominium development located in Bang Saray on Thailand’s Eastern Seaboard. 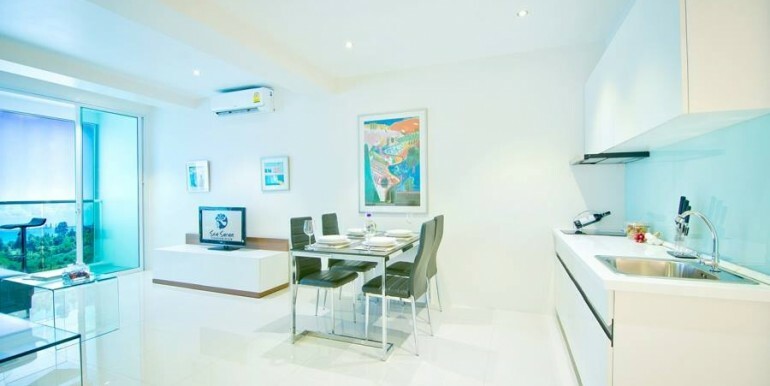 This beautiful fishing village is renowned for it’s stunning beauty, unspoiled beaches, great seafood and rural charm all located a short drive from the regions many attractions. 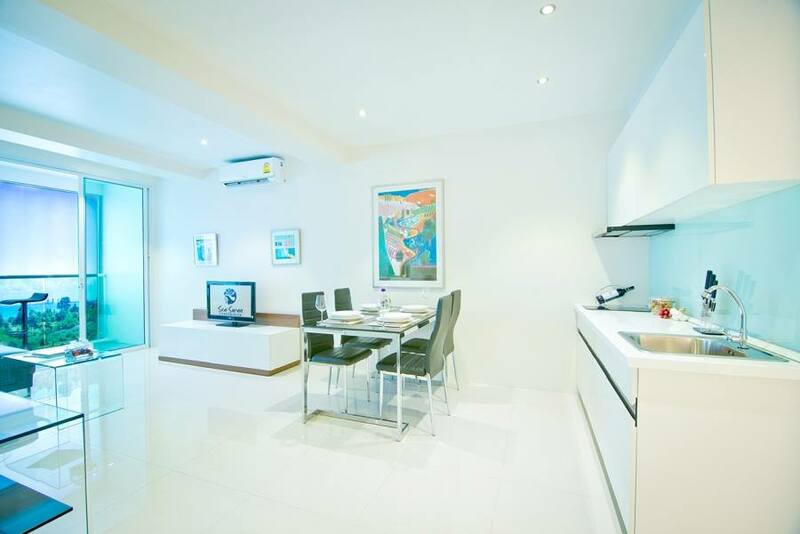 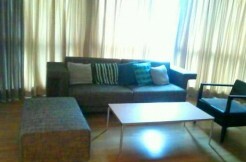 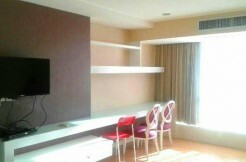 Sea Saran is located just 250m from Bang Saray beach. 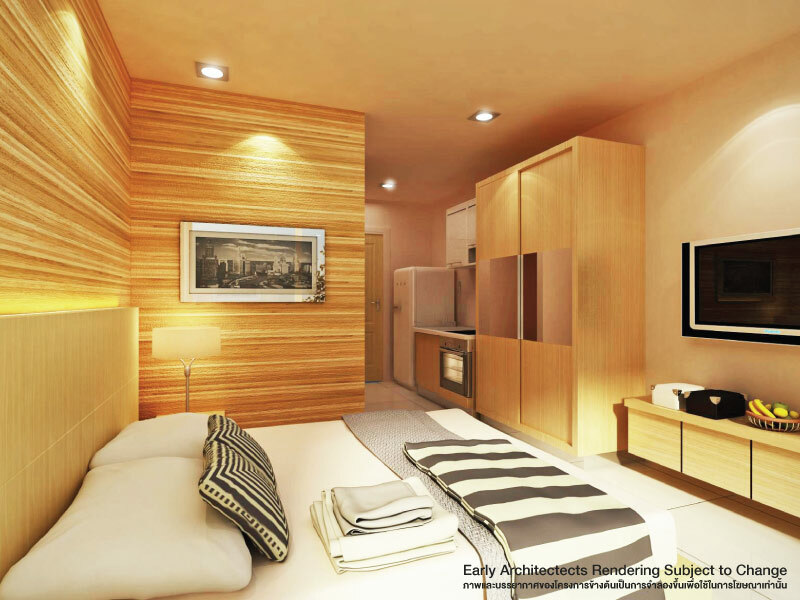 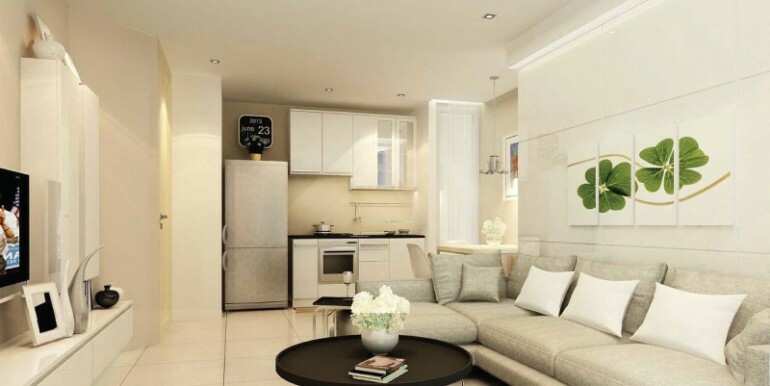 The project features the latest designs and great facilities to offer an unparalleled living experience in one of the most sought after locations in the region. 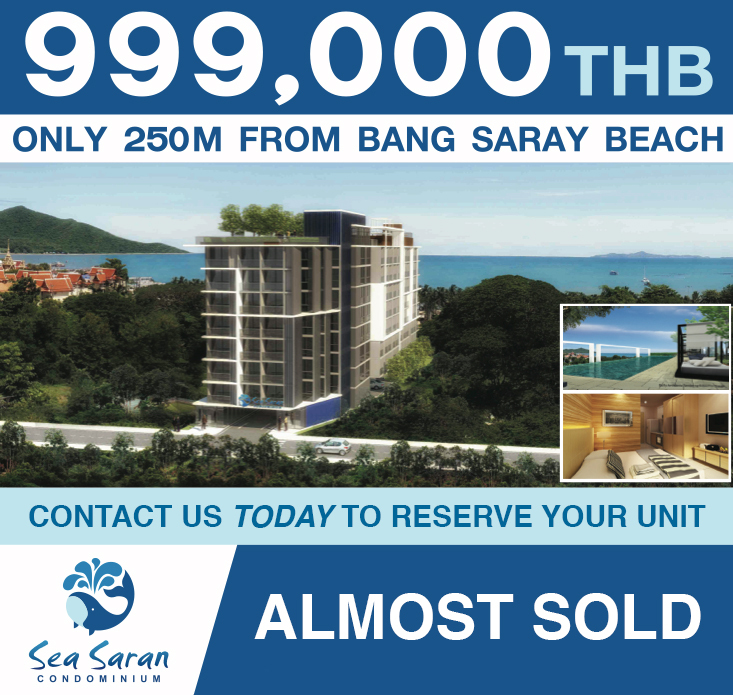 Sea Saran also boasts stunning sea views of the surrounding coastlines, mountains and tropical landscape. 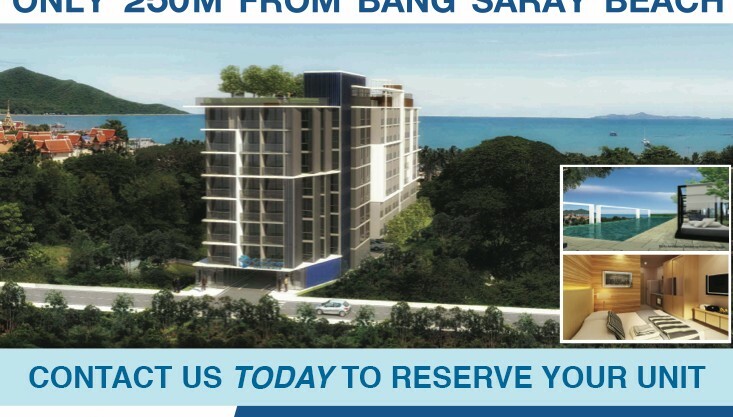 Sea Saran gives you the best of both worlds offering residents a secluded paradise just a stroll away from the beautiful Bang Saray Beach and national park. 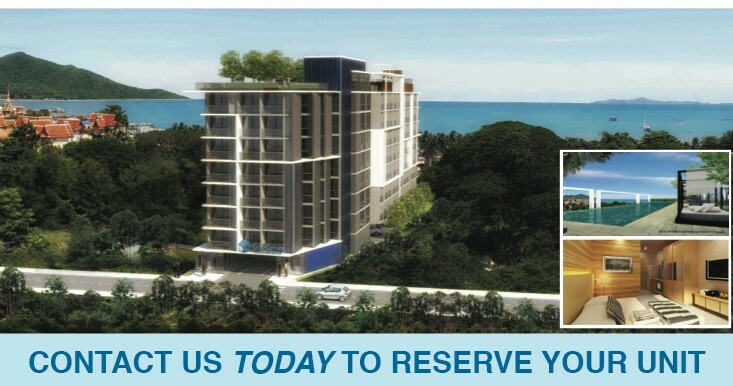 Sea Saran condominium offers an unparalleled living experience with great facilities, smart units designs and an excellent location. 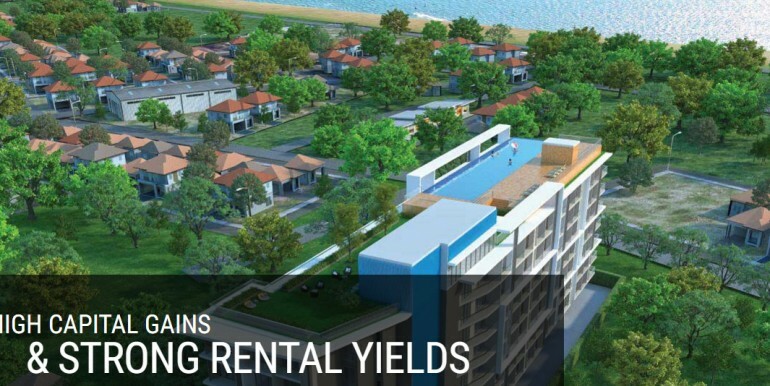 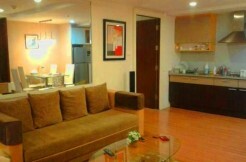 Just a short walk from the beach and town center, Sea Saran offers a premium lifestyle at an affordable price. 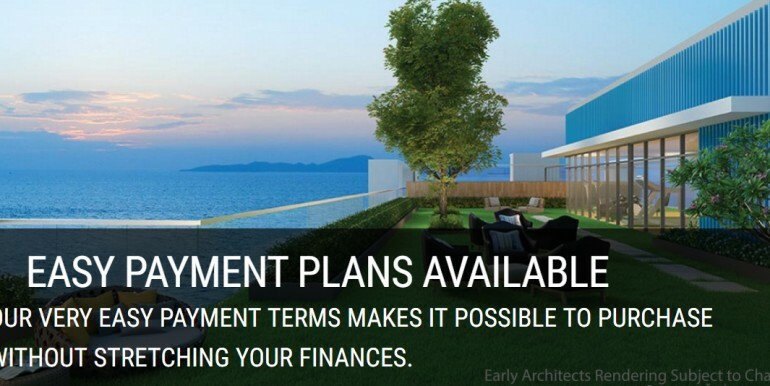 Easy payment terms and great value, owning your dream home has never been so easy.